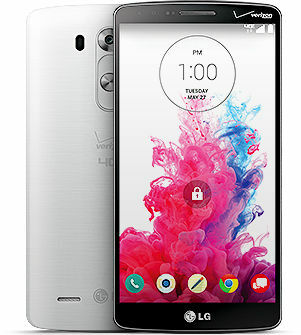 Not that there was any doubt in our minds that Verizon would be carrying the LG G3 shortly after the device’s unveiling, but Big Red went ahead and confirmed as much through the publicly viewable “testman” page for their online shop. For those new, the “testman” page is Verizon’s testing area for items that will soon hit their main website. As you can see above, the listing states that the G3 is “coming soon” and that you can sign up to get the latest information, such as pre-order availability, device specifications, and an eventual release date.